If you're looking for safe, premium family transport, the Volvo XC90 deserves to be on your shopping list. This classy SUV has a practical and spacious interior, and this D5 version is our pick of the range. 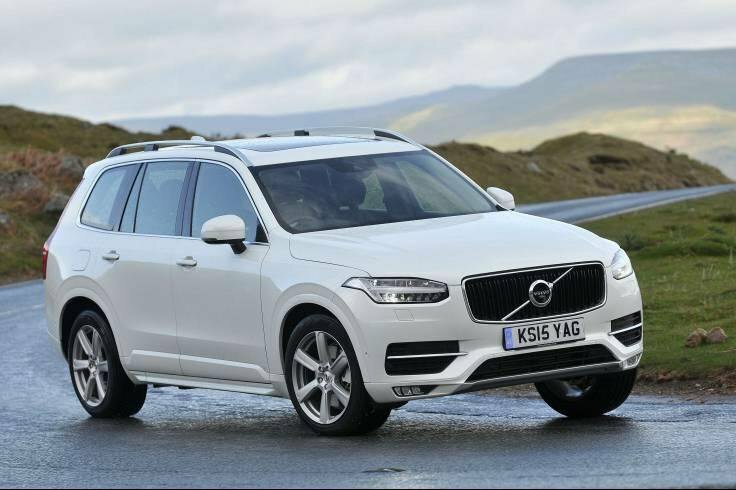 Range-topping Inscription specification gets you large 20in alloy wheels, an electrically adjustable passenger seat and better lighting on top of the XC90's already extensive standard kit list. 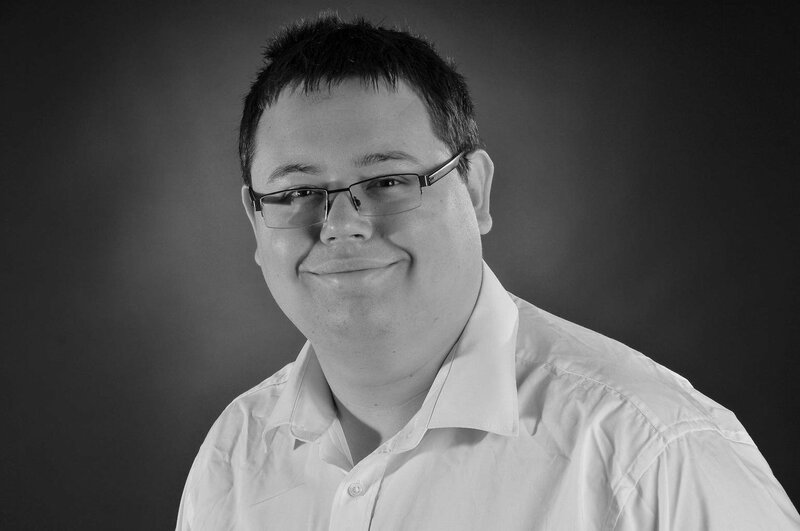 Target price cost per month: £509 Target price (on the road): £41,920 The deal: 3 years on a PCP finance deal with 6.4% APR with a finance contribution of £1000. Looking for a plush large SUV? Surely the Audi Q5 is already on your shortlist. And so it should be, because it's superb to drive and relatively cheap to run, yet it also comes with one of the best interiors you'll find in any new car. 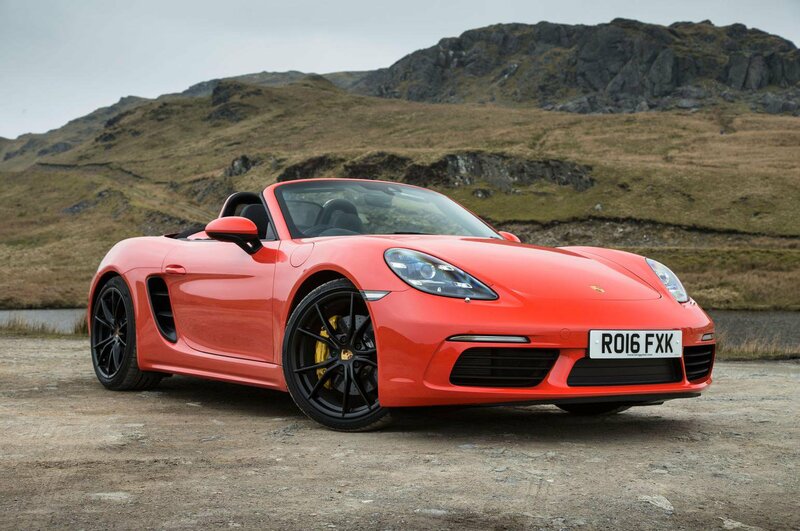 The Porsche 718 Boxster is another car on this list that receives our full five-star rating. 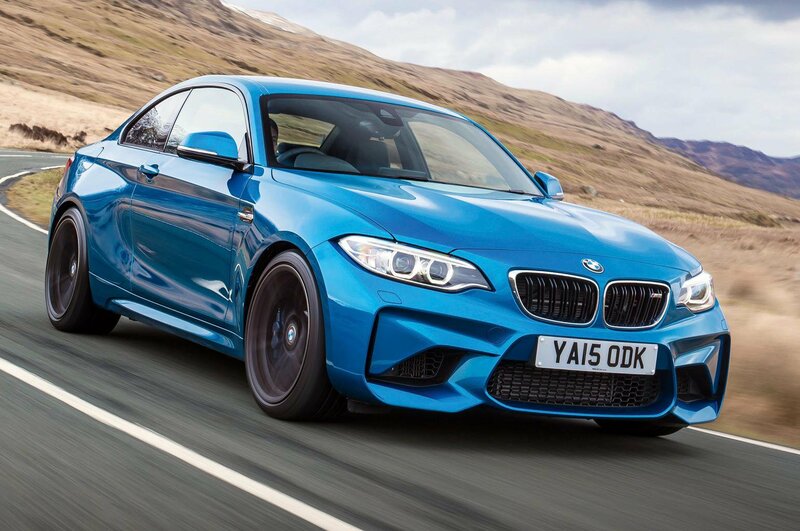 It's one of our favourite sports cars and a joy to drive. The 2.0-litre petrol engine you get as part of this deal produces 295bhp, which is enough to propel the 718 Boxster from 0-62mph in just 5.1sec.